Government has decided to provide secretary status to the general secretary of the Bangladesh Rural Development Board (BRDB). 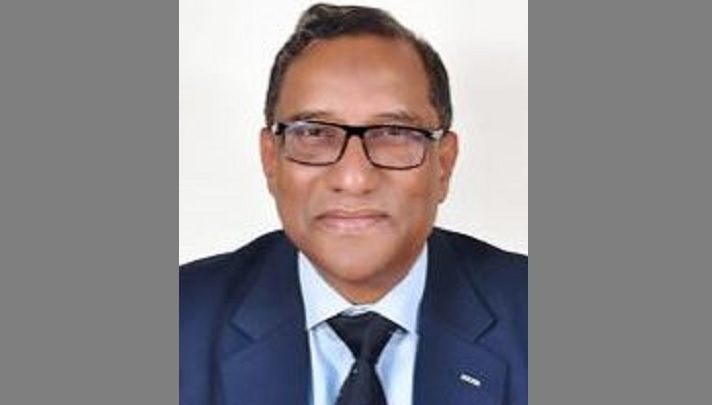 The incumbent Director General (DG) of BRDB Mohammad Moududur Rashid Safdar from now on will get the status. Public Administration Ministry on Monday published a gazette notification in this regard. Moududur Rashid Safdar was enjoying the highest grade Grade-1 according to National Pay Scale as the DG of BRDB. He was born on August 24, 1960 at Chittagong and is an active member of 1985 Regular Batch of Bangladesh Civil Service (Administrative Cadre).